The amount of symbols you received from the data. Depend on each clients overall configuration, a conservative guideline is 2-4 MT4 terminals (with a handful of charts) per CPU core. Make sure to not overload your VPS CPU usage and leave CPU open for a very active market sessions which have higher CPU demands. You should allow your MT4 terminals to run more by optimizing the performance. Always search for support if you need help in optimizing your VPS MT4 terminals. 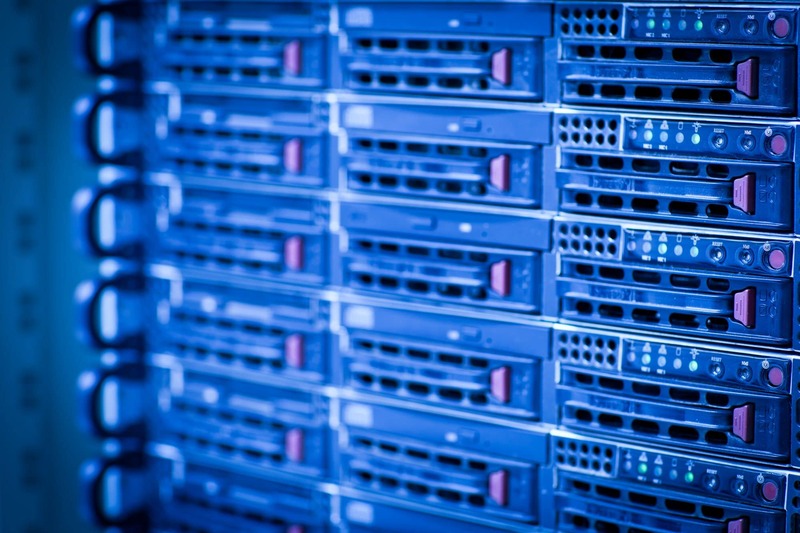 Run each MT4 on a VPS as “lean” as possible and run only exactly what is needed only. Is is recommended to hide symbols that you know for sure you will no trade to save memory and cpu usage. 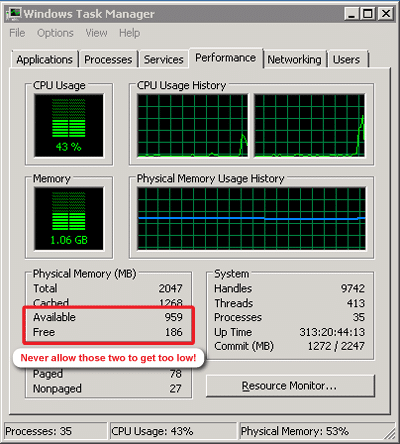 You can monitor the VPS CPU usage by opening Window Task Manager (CTRL + SHIFT + ESC). It is also recommended to maintain your CPU usage below 80% to allow resource for usage spikes. 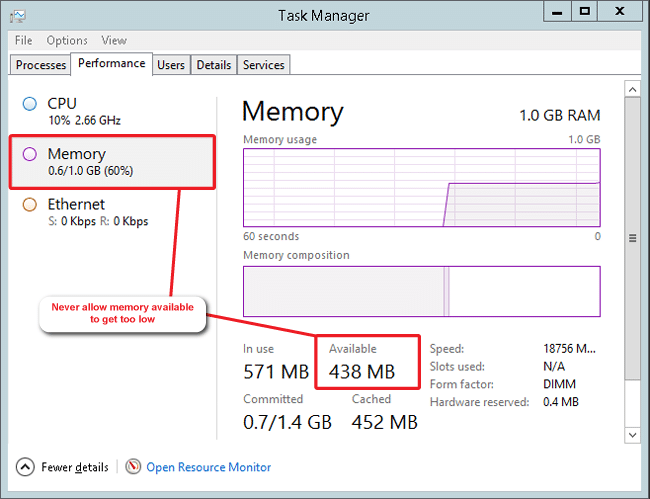 It is very crucial to monitor VPS Memory (RAM) when you have a VPS by opening Window Task Manager (CTRL + SHIFT + ESC). Under the Performance tab, make sure the “Available” and “Free” fields is not running lower than 150Mb. Do request an update with our support to inquire more memory for your VPS.